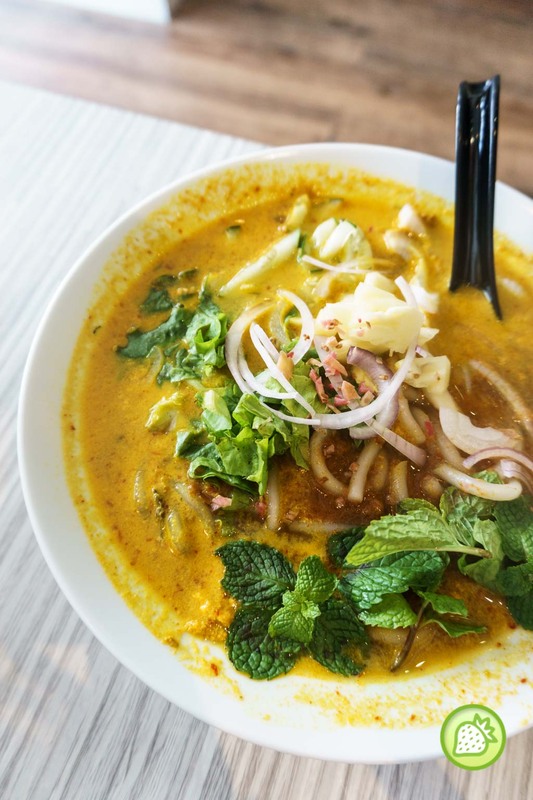 Big fans of Laksa; now there is a shop in Penang which cater for the Penang Laksa where they do have choices of the original Penang Asam Laksa, Siam Laksa and the Nyonya Laksa. 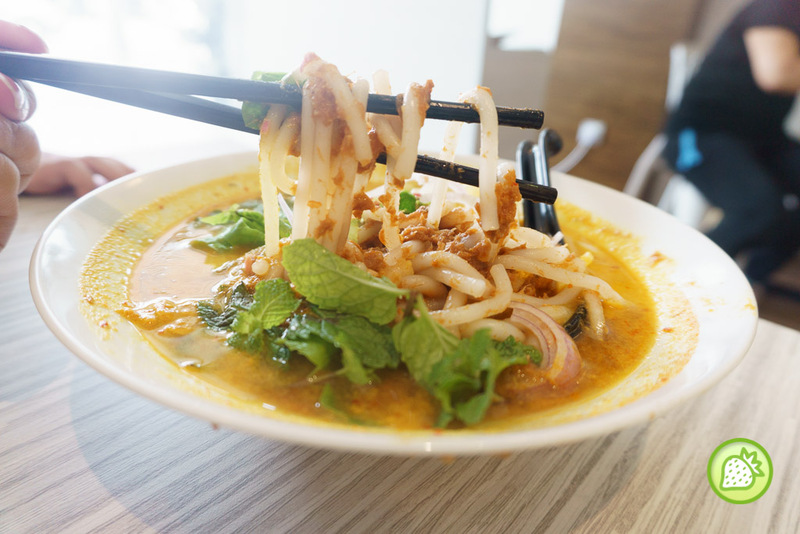 As we know, Penang Asam Laksa is one of the fame and being awarded as Top 10 food to eat in the world too. 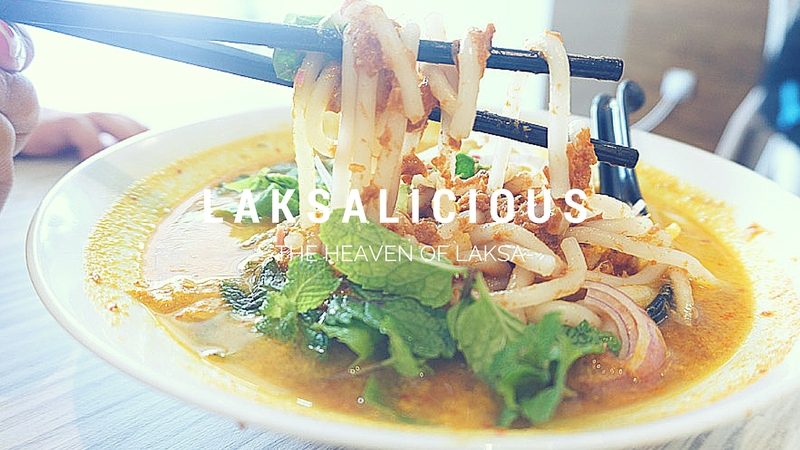 Well, A Laksa specialist- Laksalicious, strives to serve one of the best Assam Laksas in Penang. The price might be at the high side for some Penangties but theit is still at the affordable price. Laksalicious can be found at Hutton Lane, a stone’s throw distance away Sunflower Cake House and Hutton Mansion Wine Haus. I had the Mixed Laksa (RM 8) served in the chocice of think and thick noodles. The mixed Laksa which is the mix of asam laksa and Nyonya Laksa. The brooth comes thick and rich but the taste is more towards the salty side. It is nicely cooked at the right texture. Only available on Saturday and Sunday. 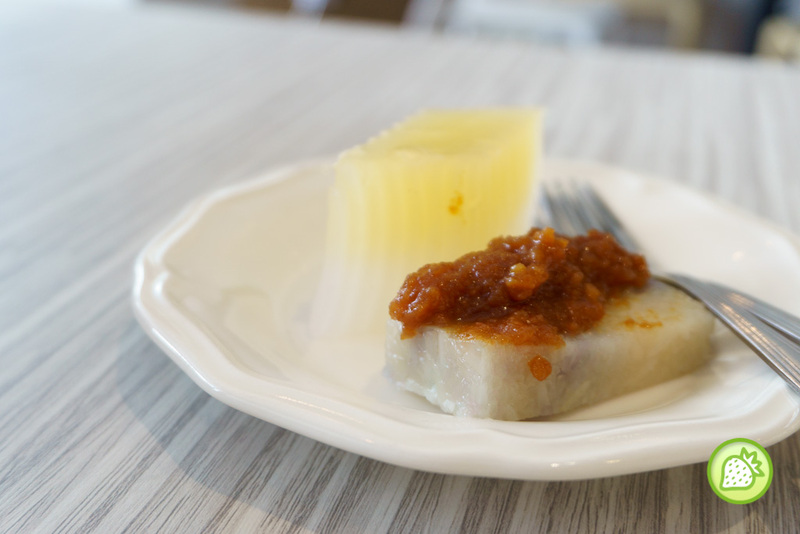 They have a variety of kuih to go for where one can enjoy those local nyonya kuih like the Tapioca Kuih (RM0.70), Hoon Kuih (RM0.70), Kaya Kuih (RM0.70), and more. 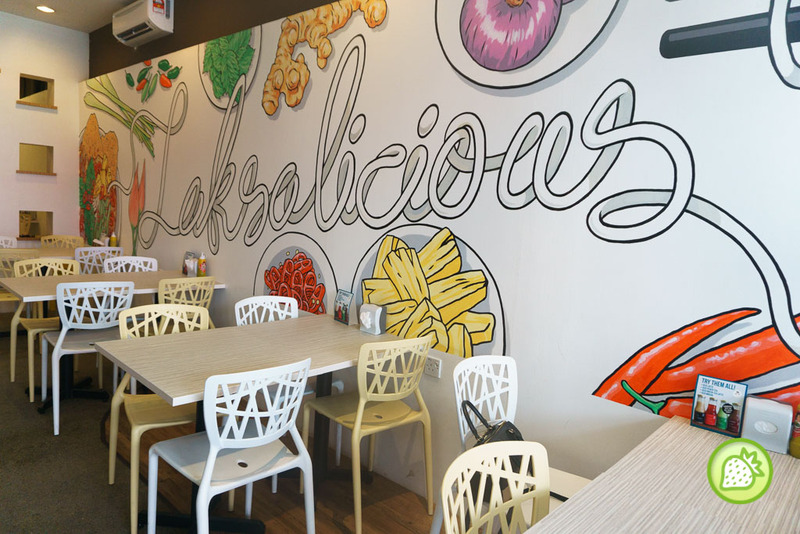 For those who are looking for an air condition laksa, Laksalicious indeed a good choice to go for. 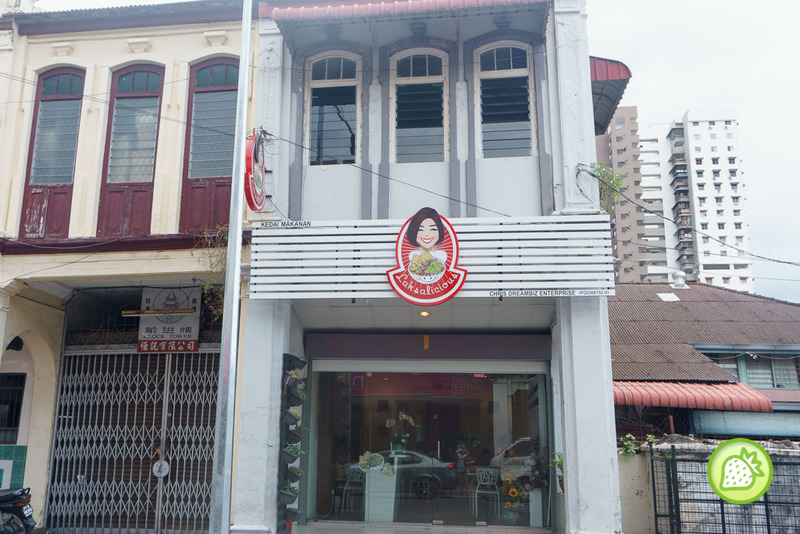 Address: 123, Hutton Lane, 10050, Georgetown, Penang. Business Hours: 11: 30 am to 7: 30 pm. Closed on Wednesdays.